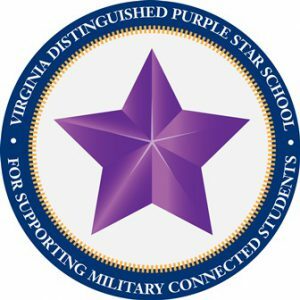 Grassfield Elementary school is one of twelve schools in Chesapeake that earned the 2018 Purple Star Designation from the Virginia Council on the Interstate Compact on the Educational Opportunity of Military Children. This prestigious award is presented to military-friendly schools that have demonstrated a major commitment to students and families connected to our nation’s military. 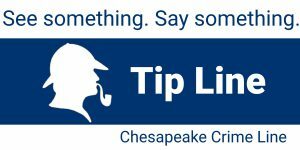 We are proud to report that Chesapeake Public Schools had the HIGHEST number of Purple Star designated schools in the Hampton Roads region and the SECOND HIGHEST number in the state!